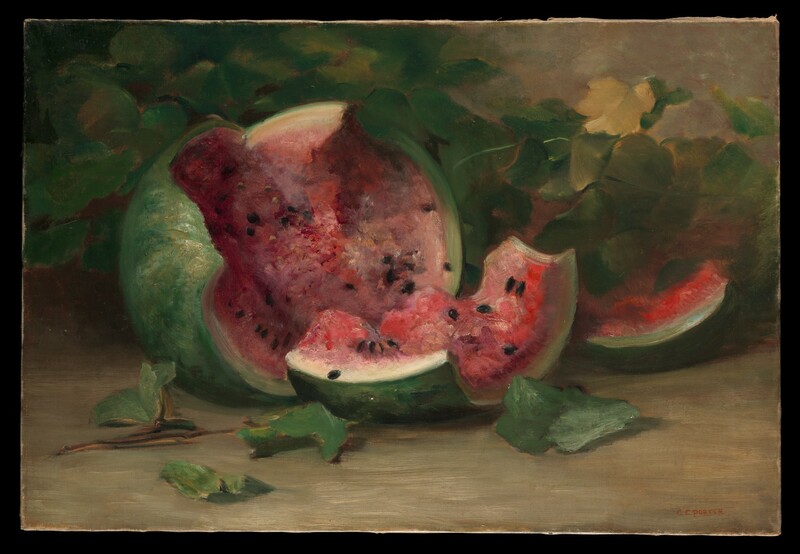 On our second episode of Buenlimón Radio, we explore the semiology and the constant precence of watermelons in masterpieces by modern Latin American Artists. Through the colors and texture of this fruit we delve into the meaning of its representation, converse with a couple of experts in art and Mexican gastronomy. This episode is accompanied by the beautiful tunes of Eric Kurimiski, who plays Peruvian Landó and shares his passion for this country with us.